O. Millar, in S.J. Barnes, et. 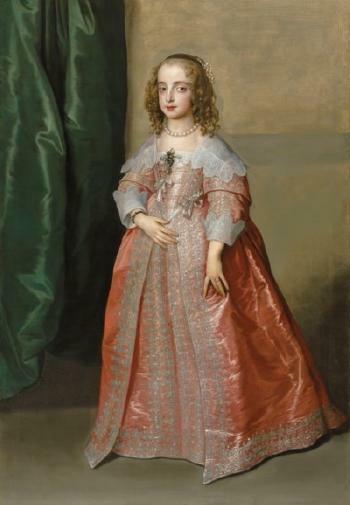 al., Van Dyck: A Complete Catalogue of the Paintings, New Haven and London, 2004, p. 556, no. IV.163. 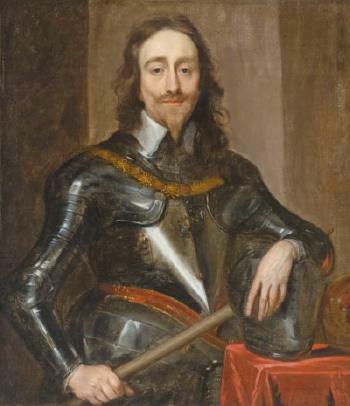 Commissioned for the Stadtholder’s court at The Hague, in 1641, presumably by or for the sitter’s husband, William II, Prince of Orange (1626–1650); possibly recorded in the 1654 inventory of the collection of the sitter’s mother-in-law, Amalia van Solms (1602-1675), at Huis ten Bosch, The Hague, as ‘Een schilderije van princesse royale, mede bij Van Dijck gedaen’; possibly recorded in the 1695 inventory of the Stadtholder’s collection at the Oranienstein Palace, as ���2 grosze stücke presentirend printz Wilhelm der 2te von Oranien und desen frau, die princessin royale, in lebensgrösze’. J. Gadney; Sotheby’s, London, 15 December 1976, lot 59. 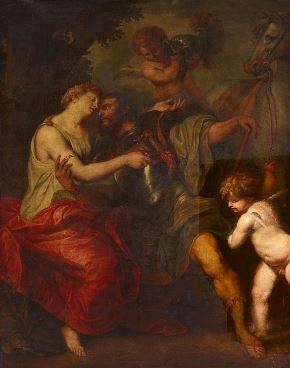 Anonymous sale; Christie’s, London, 17 November 1989, lot 41, when acquired by the present owner.